ForexFalcon's FULL SERVICE: I will do the hard work for you. I will spot the best setups and will announce them every day. I spent 10,000 hours with analyzing the manipulation moves of the mega banks. ForexFalcon is the easy to use result from this effort. Successfull Forex Trading is all about trend and timing. We enter only into the very best setups. Entry Signals can occur at any time during the day or even at night. For most traders automatic entries are the best option. With ForexFalcon you can choose your preferred winning percentage. You can have up to 70% winning trades. Watch this video and see how an incredible good FREE indicator can produce 128% profit with only 35 trades and only 2% risk per trade! 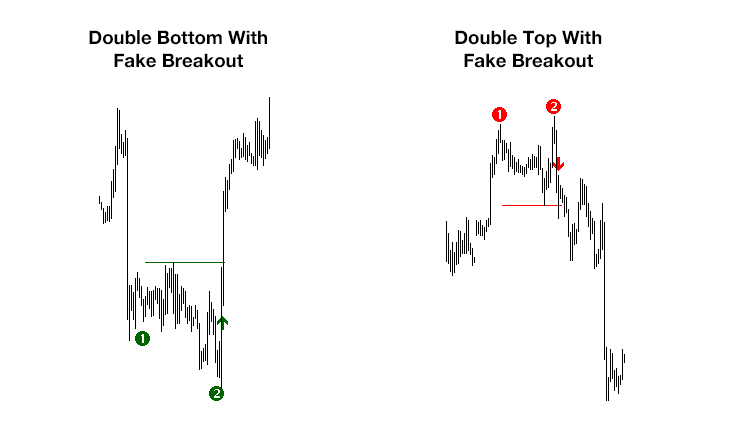 You will get the FREE Double Top/Bottom Indicator and access to a FREE telegram group with more than 200 people who are all trading with the indicator! drives the forex market. He is the reason why most traders fail! Get informed about the newest trades and other important information. Train your subconscious mind to develop confidence in the markets. Download our free affirmation CD's for traders. Copyright 2013 - 2016 ForexFalcon.com. All rights reserved.